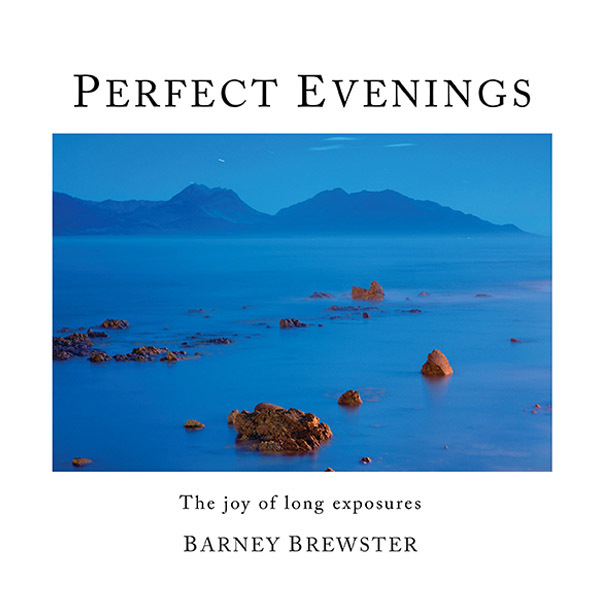 Barney Brewster is a photographer with three New Zealand day and night photo books in print; Perfect Evenings: The Joy of Long Exposures is the latest. 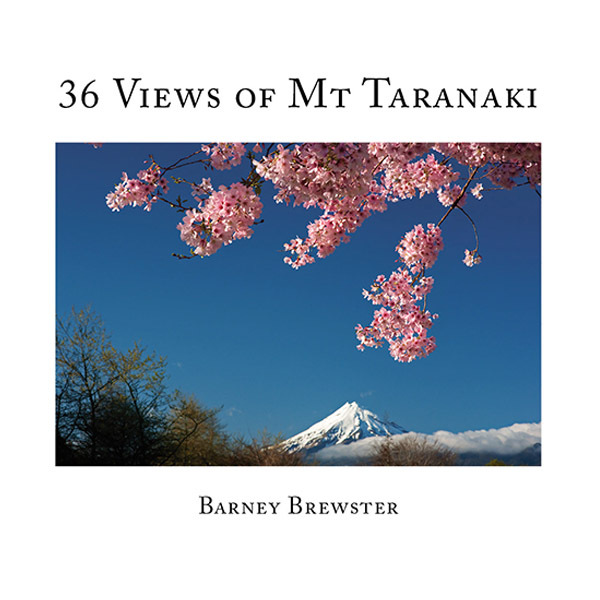 His other photo books are Night Visions and 36 Views of Mt Taranaki. The books showcase his special interest in the creative possibilities of long exposure photography at twilight and after dark. Obtaining these photographs has required numerous excursions with a tripod into New Zealand’s dark landscapes in all seasons. 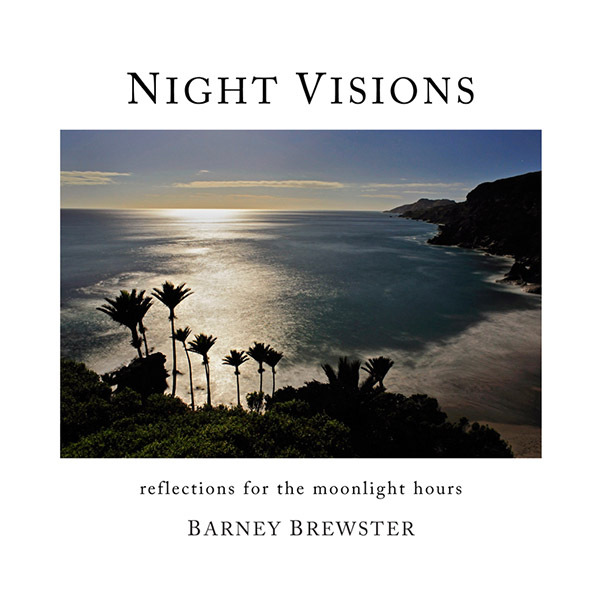 Night Visions, a first and highly original compilation, has each photo accompanied by a pithy or poignant quote, for an entirely fresh and colourful effect. His second work, 36 Views of Mt Taranaki, pays homage to both the famous Japanese views of Mt Fuji and his own birthplace mountain in New Zealand. 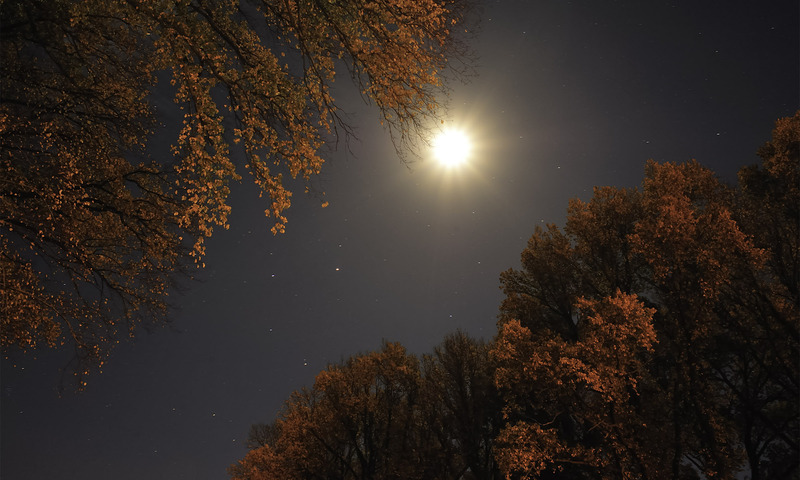 In Perfect Evenings the photographer takes on a more instructive role by adding a text to explain his approach, to encourage people to explore the creative possibilities of long exposures for themselves. The book is published in a limited edition and only a few copies are left. These books are all still in print and are also available in Pdf form. The pdf books are more affordable and are recommended for countries where postage costs from New Zealand are prohibitive for printed matter.